It's time to get back to basics. 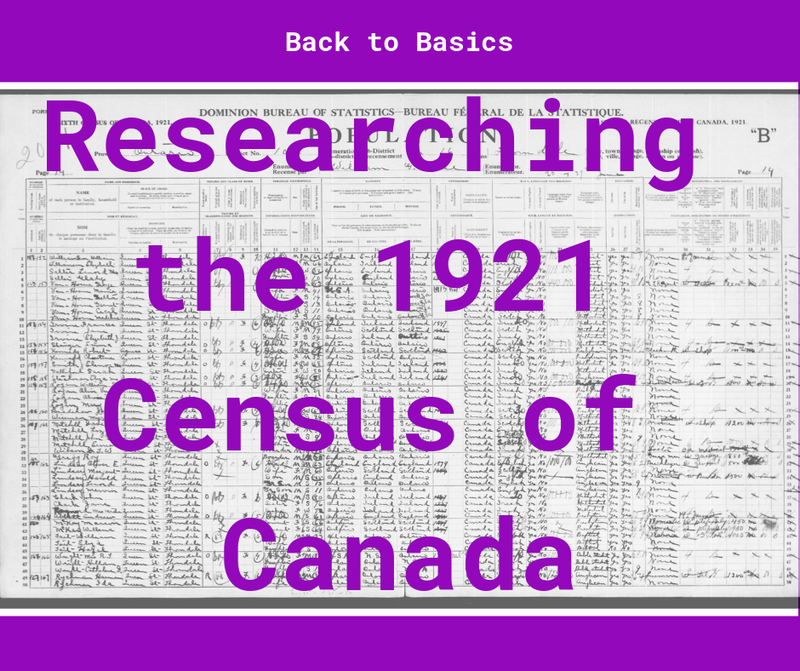 Whether you're new or experienced with Canadian census records, it's time to dig-in and examine what census records have to offer in our research. There is more to researching census records than just finding your ancestors' names. 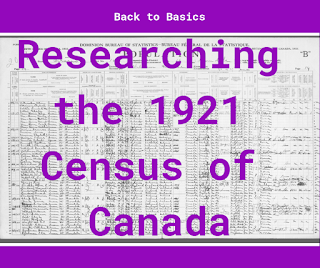 This week: A short overview of researching census records, and then we'll dive into the 1921 Census of Canada. © Copyright by Kathryn Lake Hogan, 2019. All Rights Reserved.